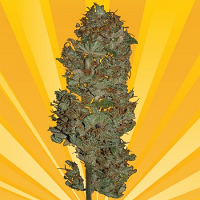 Maramota #10 Regular by Blazing Pistileros Seeds is a marijuana strain that is extremely easy to grow, making these weed seeds a great choice for beginner cannabis growers. Perfectly equipped for growing weed indoors and outdoors, these cannabis seeds are capable of producing yields of up to 650g/m2. Recommended for appetite stimulation, these weed seeds are also good for night-time use, especially if sleep deprivation is an issue. 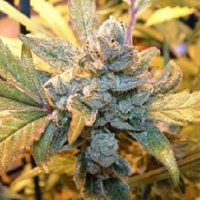 Maramota #10 Regular by Blazing Pistileros Seeds. Our friendly and helpful team is always on hand to answer any of your questions about our weed seed banks – get in touch!